No sooner did Martine return to Los Angeles than I broke out into an array of allergic responses. On one hand, I started going into sneezing fits and blowing my nose. 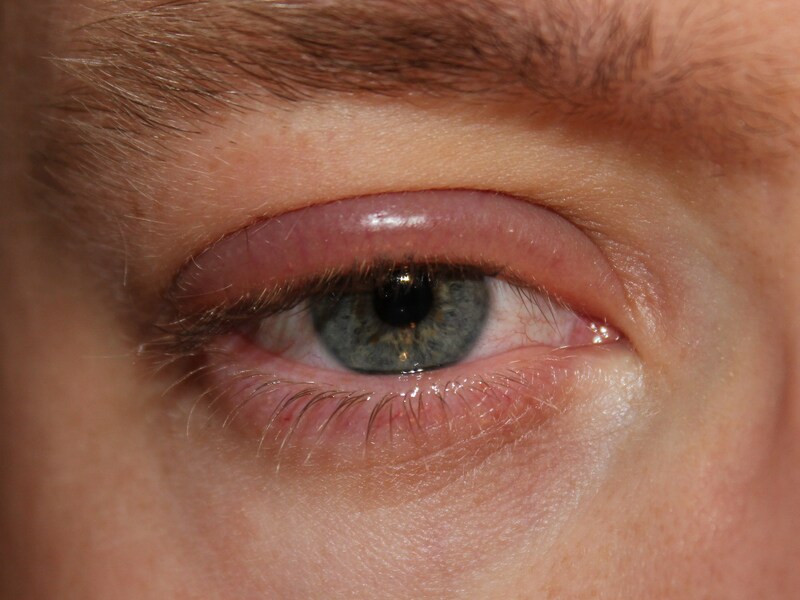 More serious was a siege of blepharitis, a condition in which the eyelids feel like inflamed constantly itching parchment. The only thing that works against it is an expensive drug called Avenova, which, for some obscure reason, is not on Blue Cross’s approved drug formulary. I was able to pick up some today, so I am sure that the current infestation will not continue much longer. Allergies have been one of the banes of my existence. In high school, I had a seborrheic dermatitis that made my scalp look full of snowflakes. Then there were the usual spring and fall respiratory allergies, which I still have to some degree. I am not able to eat shrimp or lobster unless it is caught in near-Arctic waters without getting a reaction that feels like a severe strep throat which lasts for two or three hours. The worry and stress about Martine has certainly contributed to the intensity of my allergic responses. In time, it will gradually subside. I hope.